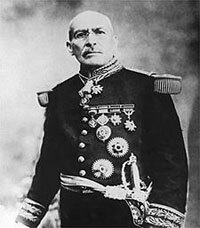 José de la Cruz Porfiro Díaz Mori is a Mexican-American War volunteer and French intervention hero, before assuming control over all Mexico. Diaz ruled Mexico as a brutal dictator from 1876 until 1910, before regional leaders rose up and sparked civil war. Diaz is a controversial figure, loved by many Mexicans and hated by others, especially regional leaders and governors. He has pledged to re-unify the country under his presidency. His supporters are known as Porfiriatas. 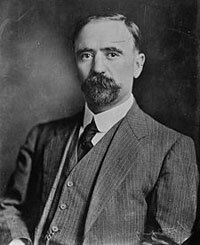 Francisco Ignacio Madero González is a politician, writer and revolution who has often been spoken of as the future president of Mexico. 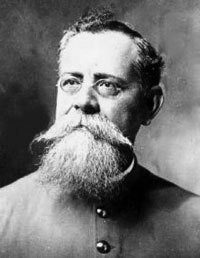 Madero comes from an upper-class background, and was a longtime critic of the past dictatorship of Porfirio Díaz. Followers of Madero are known as Maderistas. Emiliano Zapata Salazar is a revolutionary leader from southern Mexico. 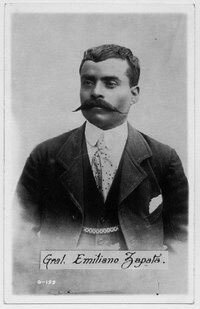 Born of mixed Nahua and Spanish ancestry, Zapata was a peasant and received limited education before going to work on a farm. 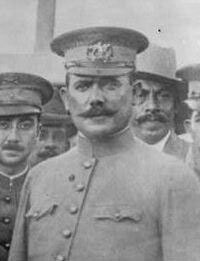 Enraged by the dictatorship of Porfiro Diaz, Zapata organized a revolutionary army and seized control of southern Mexico. He has pledged to free all territories from their capitalist dictators. Zapata’s supporters are, of course, known as Zapatistas. 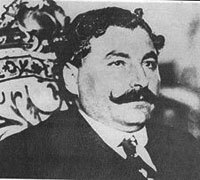 Venustiano Carranza de la Garza is an academic and civic leader, originally from the state of Coahuila. He is known throughout Mexico for his support of a non-military leader of Mexico. 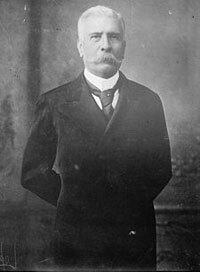 Carranza and Madero were once allies against the dictatorship of Porfirio Díaz, but have since unallied. Carranza’s supporters are known as Renovadoras. Álvaro Obregón Salido is a general and territorial leader from northwest Mexico. Originally a farmer, Obregon rose to prominence as an effective if rebellious governor. Obregon has spoken out in favor of Carranza against Madero, but also harbors ambitions as the president of Mexico. Eulalio Martín Gutiérrez Ortiz is a regional governor and politician known for his centrist policies. In his youth, Gutierrez was a shepherd and miner before being elected mayor. He is often heard supporting democratic principles and opposing military control of Mexico. Gutierrez is known as a competent administrator, and well-liked by other territorial leaders. His supporters are known as Antirreleccionistas. 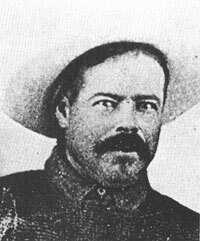 José Doroteo Arango Arámbula, better known by his nickname Pancho Villa. Villa was once a general in the Mexican army, though is now a feared territorial leader and guerilla fighter. He has traditionally argued for peasant control of Mexico, with a president coming from the people and not aristocracy. Villa’s support is particularly strong in the northern parts of Mexico, and his supporters are known as Villistas.